Set within 650 acres of beautiful Welsh countryside, the Vale Resort is the perfect destination for a golf break. Both golf courses have been host to a number of PGA golf tournaments over the years, and provide a challenging yet enjoyable day's golf. The golf courses offer a mixture of mature wooded areas, wide and narrow fairways and vast areas of water features. 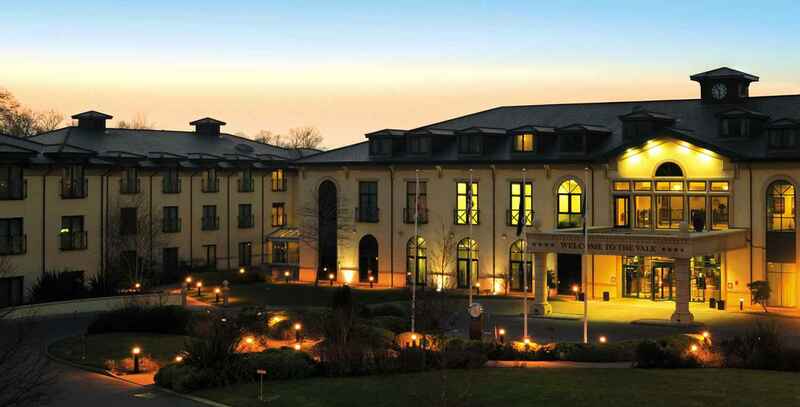 The hotel has world class facilities, including an impressive health club and Wales' largest spa. 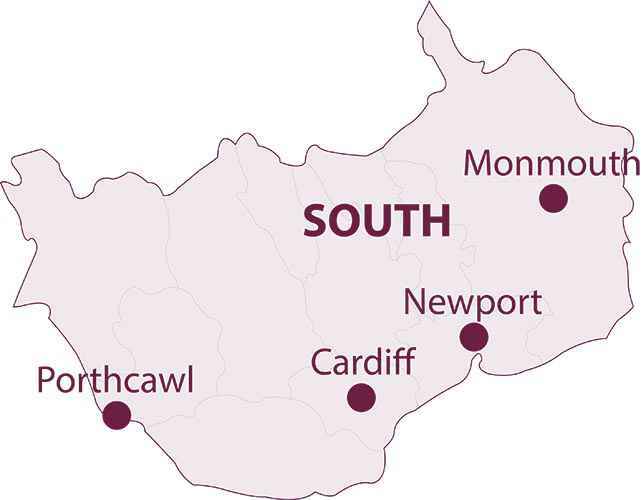 Just 15 minutes from the centre of Cardiff, the Vale Resort is Wales' preferred four star hotel. Why not visit our Vale Golf Resort dedicated webpage to see all the packages and latest golf break deals available.